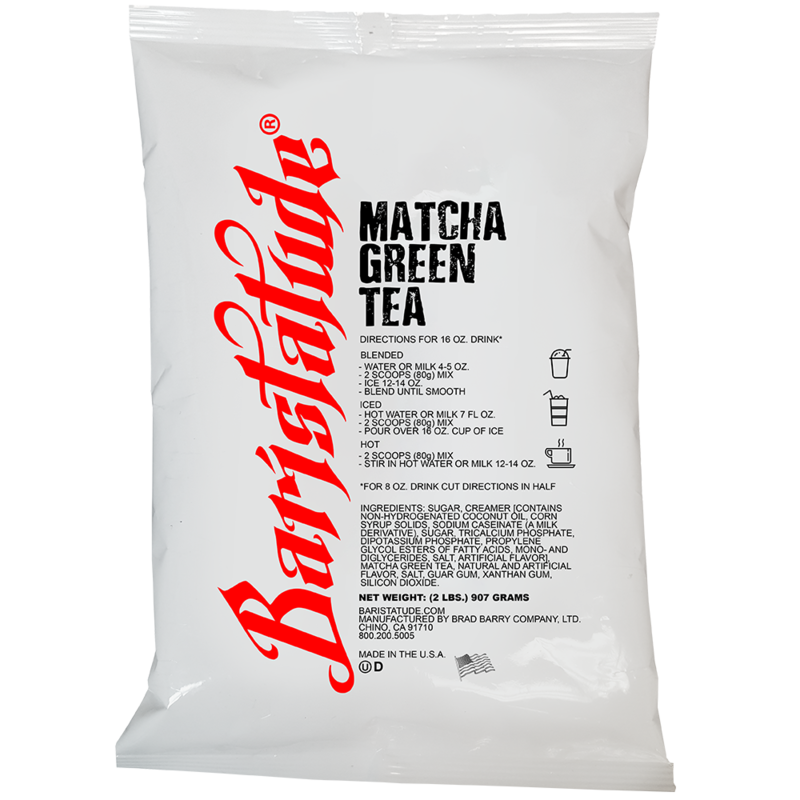 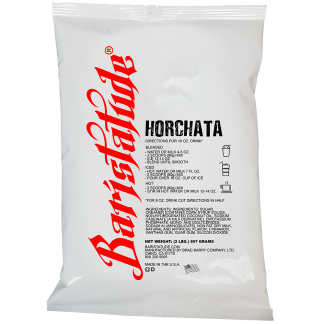 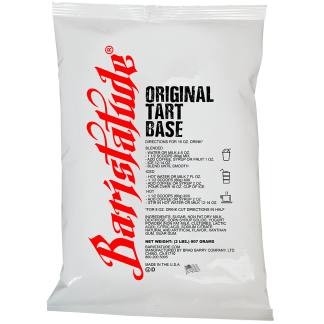 Baristatude Matcha Green Tea allows baristas to make drinks quick and consistently. Made with Japanese Matcha and sweetened to perfection. 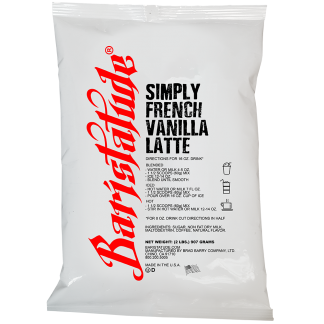 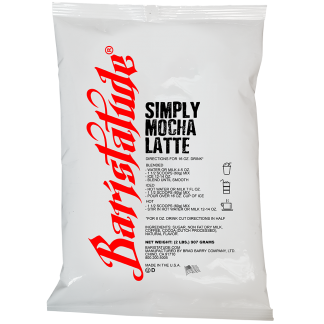 Simply add water or milk to make delicious frappes, smoothies, iced or hot drinks. 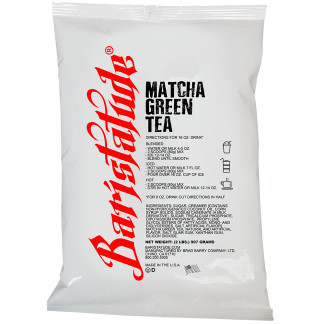 Baristatude Matcha Green Tea allows baristas to make quick, consistent drinks.